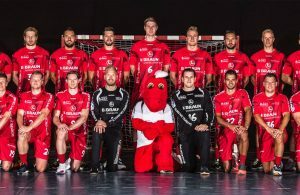 Three heroes of the last golden moment of the German handball – winning the Men’s EHF EURO 2016 gold in Krakow, Poland, will play together in the jersey of MT Melsungen. 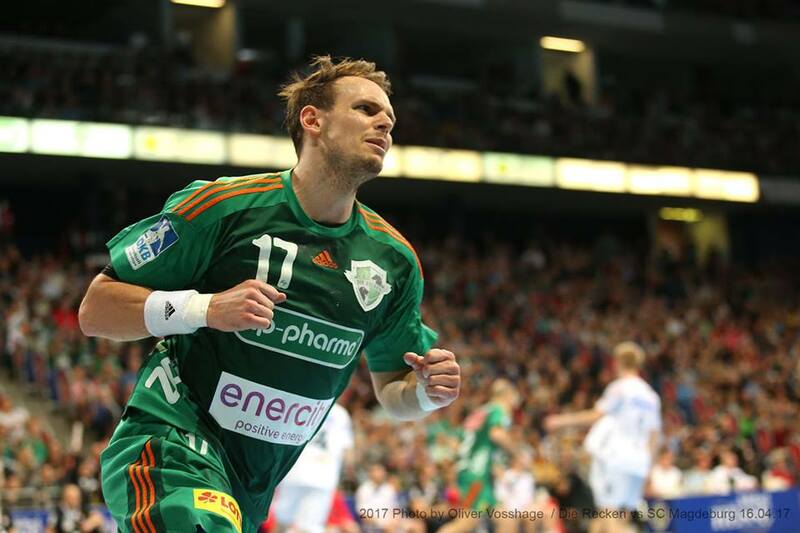 The ambitious German team who is still far away from TOP 4 of the DKB Bundesliga and place in EHF Champions League, signed three years contract with right back Kai Hafner. Powerful lefthander will come from TSV Hannover Burgdorf in summer 2020. His compatriots, also vital parts of Dagur Sigurdsson winning squad, Tobbias Reichmann and Julius Kuhn, are also members of MT Melsungen. Philipp and Michael Müller will leave the team next summer. 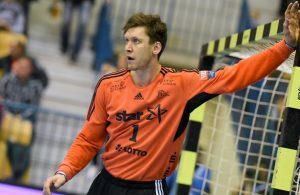 ← Previous Story Sander Sagosen on THW Kiel target!